I had one of the best reading months in January! Most of the books I chose to read this month, I was pretty positive would be 5 star reads, and for the most part, I was right. It’s been a long time since I’ve had such a great reading month, I’m still kind of reveling in it LOL! Oh my goodness, this book… I knew I would like this book, but I didn’t realize how strongly I would feel about it! If you’ve been on the fence about reading this one, I highly recommend you give it a shot. Check out my favorite quotes from this book here. 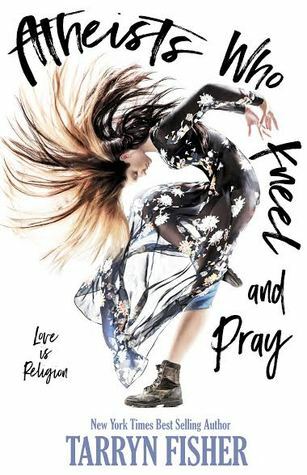 The writing, the characters, the story… this book took me on a beautiful journey and I loved every second of it. I feel like the premise of this book does not give it any justice because this book is so much more than it seems. 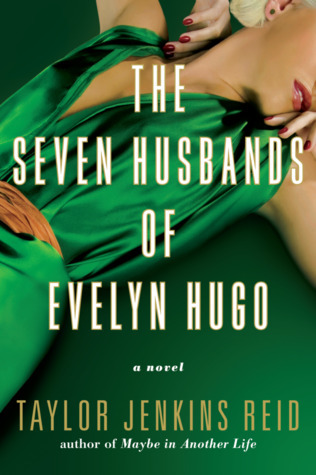 Read this and try not to wish desperately that you could watch a movie with Evelyn Hugo in it. Aside from the story being incredibly interesting, I think my favorite thing about this book was Yelena. She’s badass without being completely in your face about it. It is her bravery, not necessarily her physical strength, that makes her such an appealing main character. Oh my goodness, you guys, this book was so great and I 100% was not expecting to like it nearly as much as I do! This was the perfect light, funny read with all sorts of super fun supernatural beings and characters in a small town reminiscent of Stars Hollow from Gilmore Girls if Stars Hollow had shifters and other magical beings. 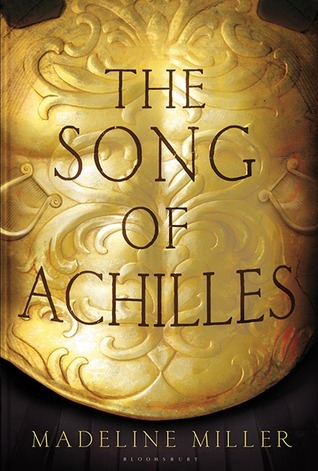 OMGGGGGGGG as if I didn’t love the story of Achilles enough, having it told through Patroclus’s POV made it a million times more appealing. I was not expecting my heart to be nearly as affected by this book as it was. What were your favorite reads from January? 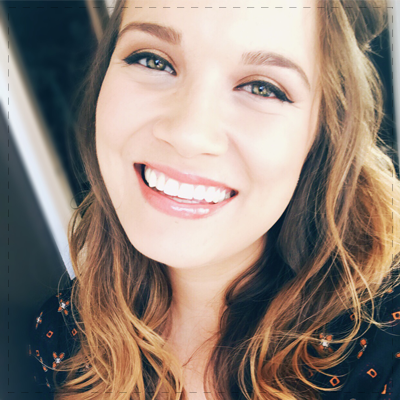 Next ›January Reading List Wrap Up + Video! I read Aristotle and Dante last year and absolutely loved it. I’m glad you enjoyed it too! So many good ones!!! I love Seven Husbands and the Song of Achilles! I have wanted to read Poison Study for ages. So glad you liked it! 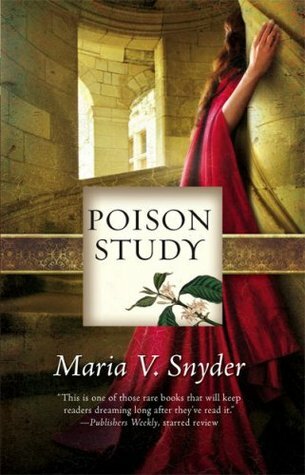 Poison Study was on my TBR for ages, too! 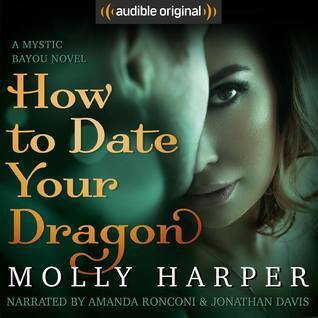 I’m so glad I found it on the Audible Romance Package! You’re so right – they are both two extremely badass characters in very different ways for different reasons. I so enjoyed reading both of those books. I agree! ❤ Thank you! Really glad you liked song of achilles!